just a quick one today as we have to leave soon. It’s a two-hour drive to my husband’s family. 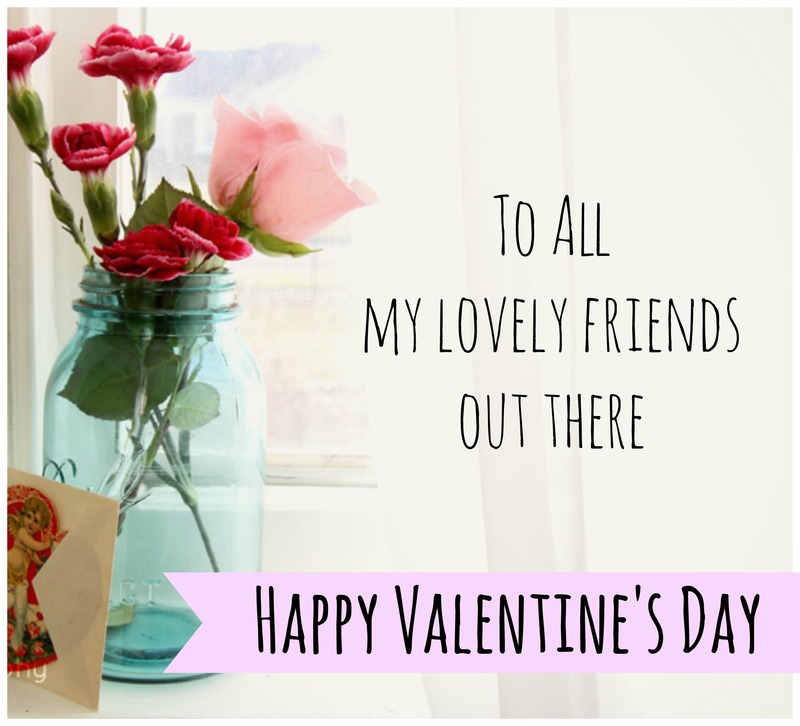 I just wanted to wish you all a very happy Valentine’s Day! I hope you all have a great day whether you celebrate or not. But great food certainly is a reason to celebrate today so make sure to head over to The Healthy Maven and check out Davida’s great Valentine’s Day Bake-Off! I promise it’s worth it! See you tomorrow for a proper catch-up and an update on my NewBodyMekeoverChallenge!